How to Brace a Cigar Box Using Corner Moulding | The How-To Repository for the Cigar Box Guitar Movement! Thin cigar boxes have great tone. However, some of these boxes may need a little extra bracing before becoming cigar box guitars. 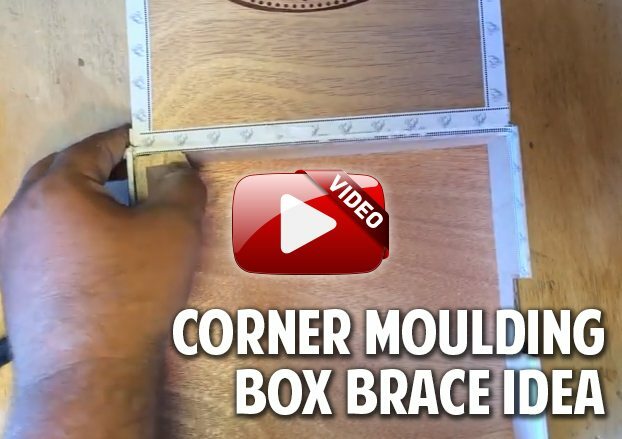 In this latest feature, Shane Speal shows how to use common corner moulding from a hardware store to brace the corners and sides of a cigar box.